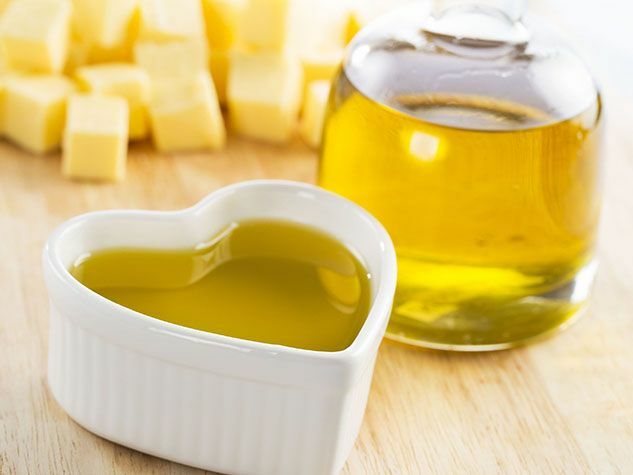 Olive oil is indeed the vegetable oil that contains the largest amount of good fats. Its regular consumption is associated with a reduction in bad blood cholesterol (LDL) and a slight increase in good cholesterol (HDL). It is also a source of antioxidants, which could reduce the risk of certain types of cancer. Contrary to popular belief, olive oil supports heat very well and can, therefore, be used when frying foods. In my kitchen, I always have at least two different kinds of olive oil, a regular one for cooking and an extra-virgin one for salads, which is more expensive but tastier. Olive oil must be consumed within two years because its fatty acids oxidize over time. It must also be protected from the air, light and heat. Ideally it is stored in a tightly closed opaque container and in a cool place (15 to 18 ° C), but not in the refrigerator.